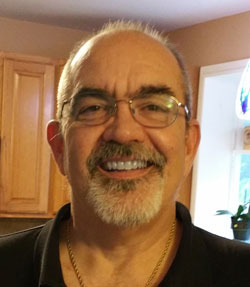 I’m Roger Anderson, founder and operator of Decision Point Home Inspection Services, and for over three decades, I have enjoyed helping others on an individual basis. Through my varied background in construction management, sales, and consulting I have developed many skills that I put to use in my home inspections. I’ve owned and managed a general contracting business and most recently worked with a nonprofit, assisting people with intellectual and developmental disabilities integrate into the mainstream workforce. 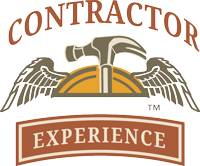 I take great pleasure in drawing on this experience for each home inspection to give you the valued customer experience you deserve. I am familiar with the many types of home styles, both new and old, and construction practices prevalent in our area. 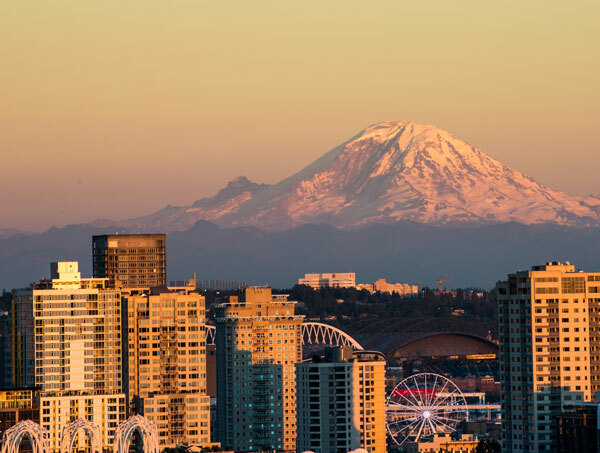 I am a certified, full time home inspector through the State of Washington, and I adhere to their exacting Standards of Practice. 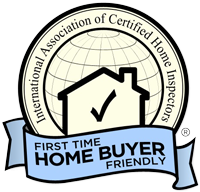 Additionally, I am a member of InterNACHI, the International Association of Certified Home Inspectors, and I follow their Standards of Practice and esteemed Code of Ethics. These certifications mean you get quality home inspections from Decision Point Home Inspection Services that are performed to the industry’s highest standards and requirements. When I’m not making my way through crawlspaces and attics doing inspections, I love to be active outdoors and spending time with my wife, kids and young grandkids. I’m an avid (when it’s not raining) bicyclist and enjoy the exercise while exploring Washington’s beautiful landscape. I’ve also practiced martial arts for almost 40 years and taught children’s martial arts classes for much of that time.